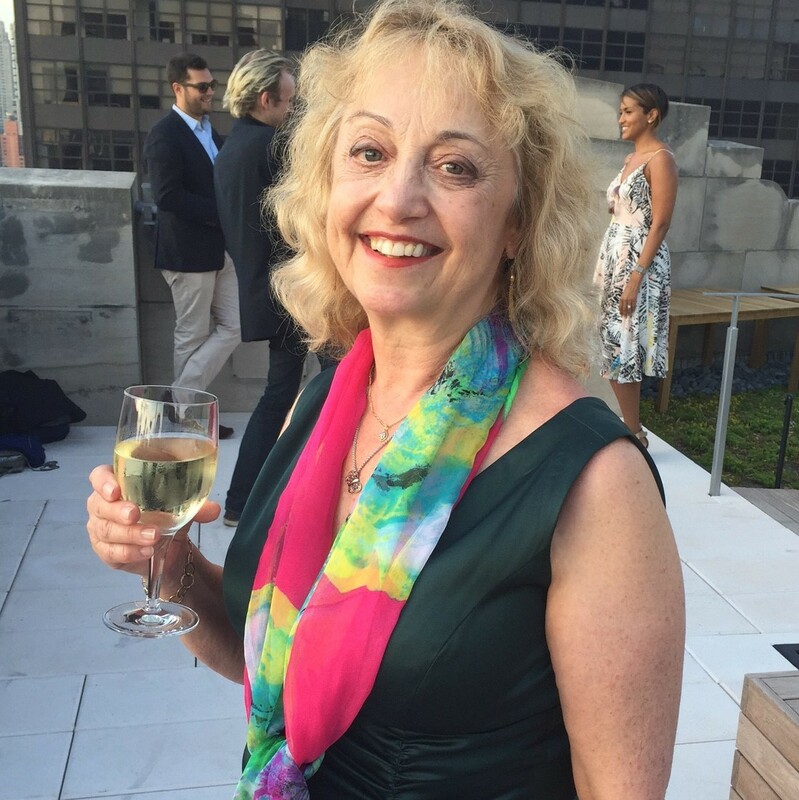 Reel Romance™: we’re a show, and we’re a brand! 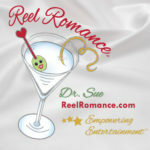 The Reel Romance™ brand stands for fun, friendship, and love – at any age and stage! Reel Romance is comin’ atcha, here’s a list – and that ain’t all! 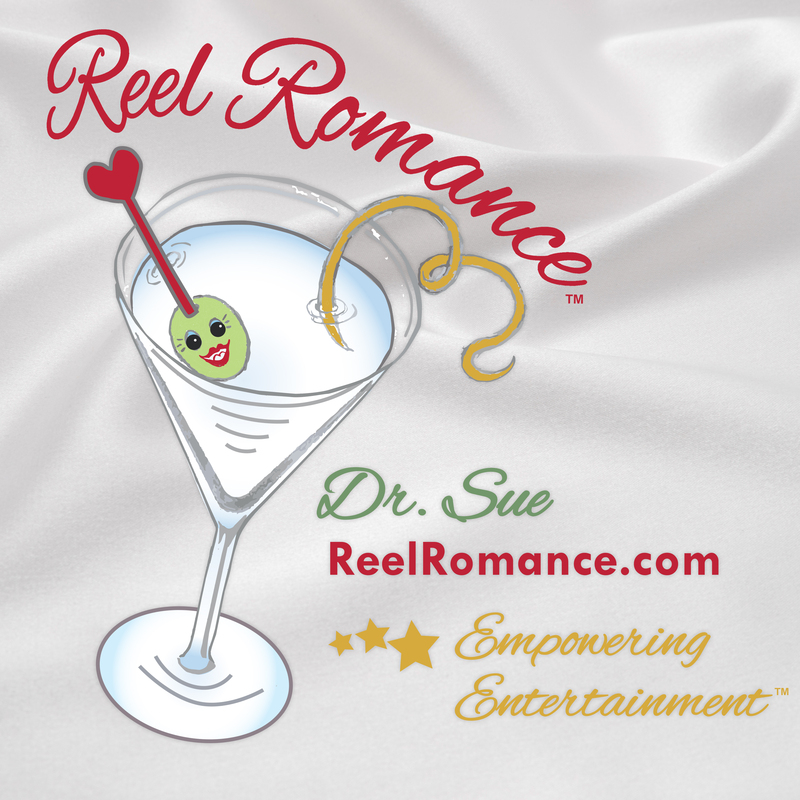 Reel Romance™ Events with Entertainment! 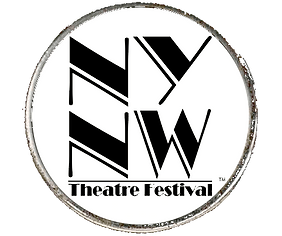 Television Appearances: Project Runway, NBC Women in SitComs, Good Day New York, etc. Switch by a Funny Witch! (original book, lyrics, music) by Susan Horowitz, Ph.D.
Dr. Sue is an award-winning Writer/Actor/Singer: Books, Plays, Musicals, Screenplays, Poetry, and Songs.